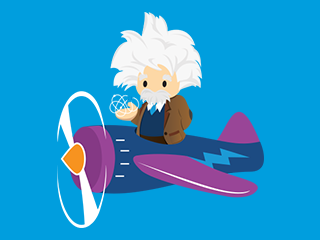 Powered by advanced ML, deep learning, predictive analytics, natural language processing and smart data discovery, Einstein’s models will be automatically customized for every single customer, and it will … read more. 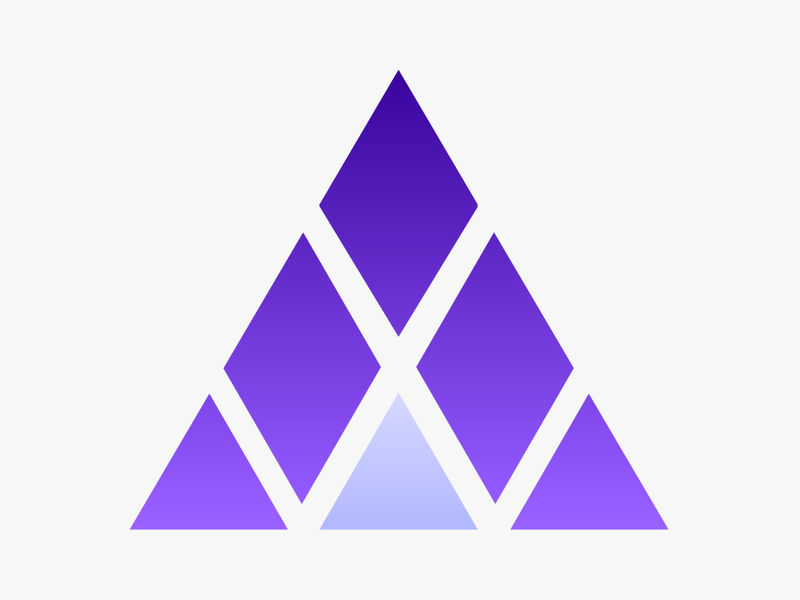 The e-commerce giant confirmed that Angel.ai co-founder and CEO Navid Hadzaad has joined the company. â€œI can confirm that Navid started at Amazon, and that his first day was yesterday. Read more. 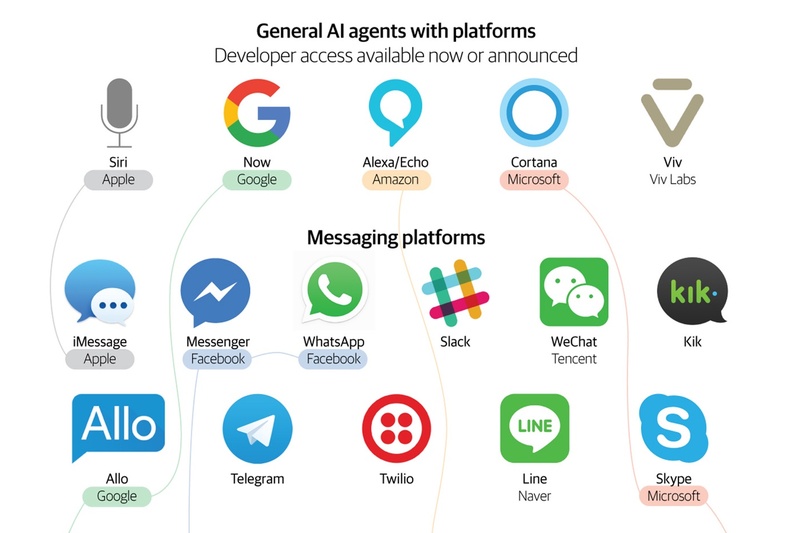 Behind the recent bot boom are big improvements in artificial intelligence and the rise of ubiquitous messaging services. 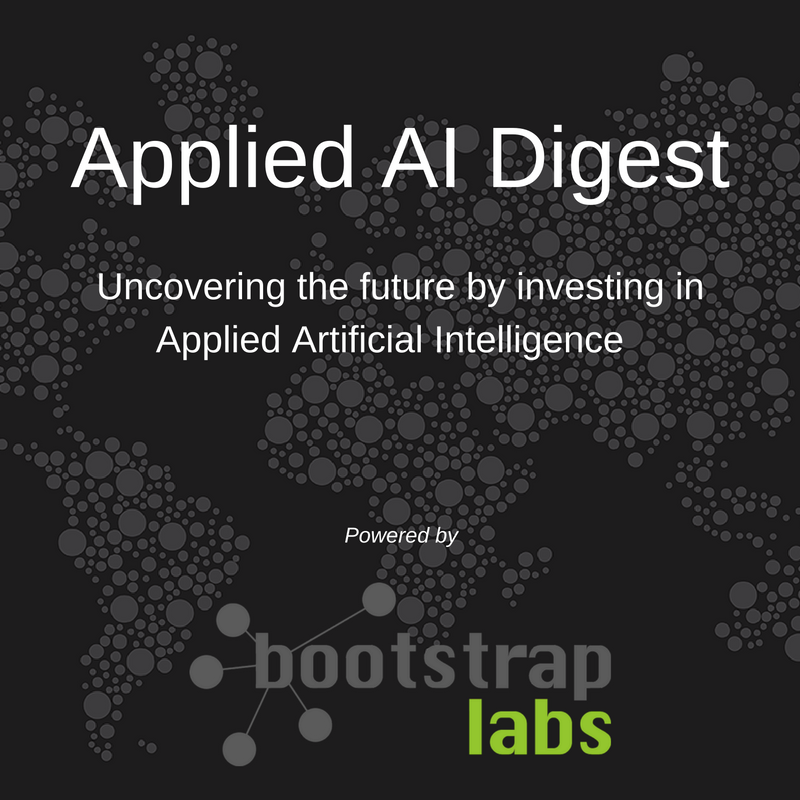 In the graphic below, I’ve listed some of the most important AI.. read more. It’s a legitimate worry. Elon Musk and Sam Altman are worried about the same thing. 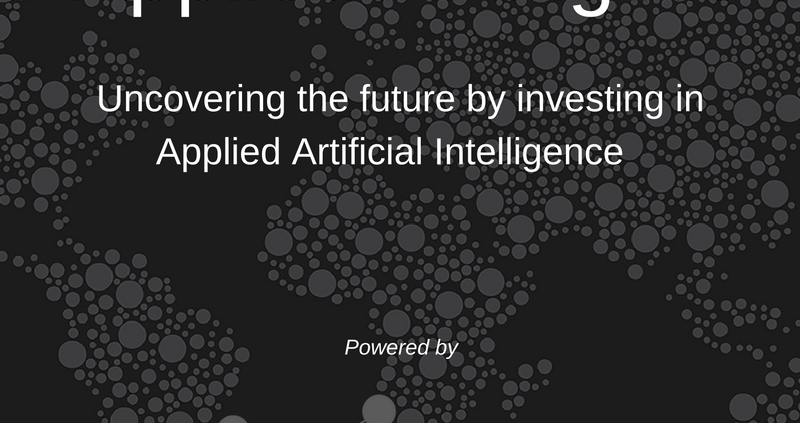 That’s why they created a startup called OpenAI. Read more. 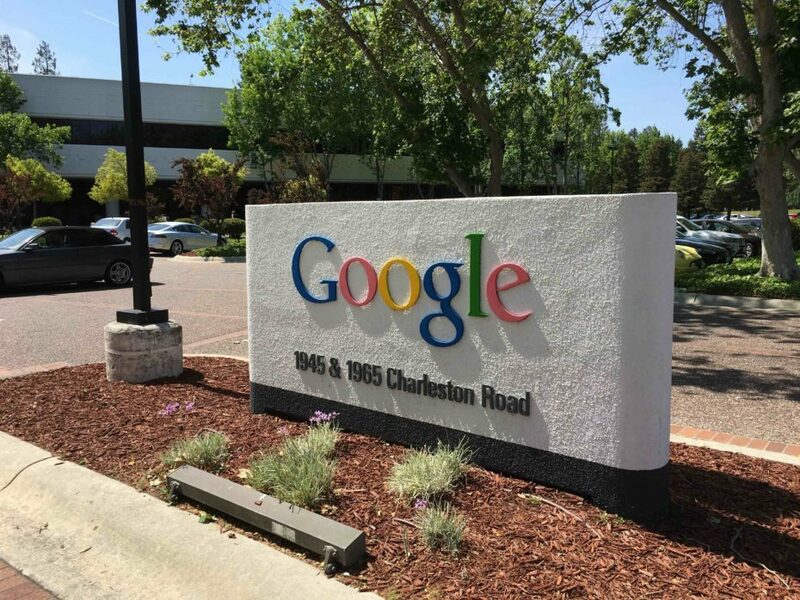 Google today said that it has acquired API.ai, a startup with tools for speech recognition and natural language understanding. Terms of the deal were not disclosed. Read more.